This is a simple and easy to prepare Recipe for Cheese Noodles. 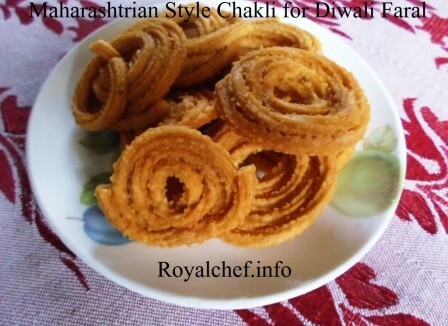 A recipe which is useful if you have little time on your hands or if you are s new housewife. Boil the Noodles in 4 to 5 glasses of water and then drain the excess water. After that add Cheese Sauce and mix it nicely with the Noodles and then spread the shredded cheese over it. And then grill till the cheese melt.